Terrific technique, it looks like tridimensional. It’s very difficult to reder a globular cluster. 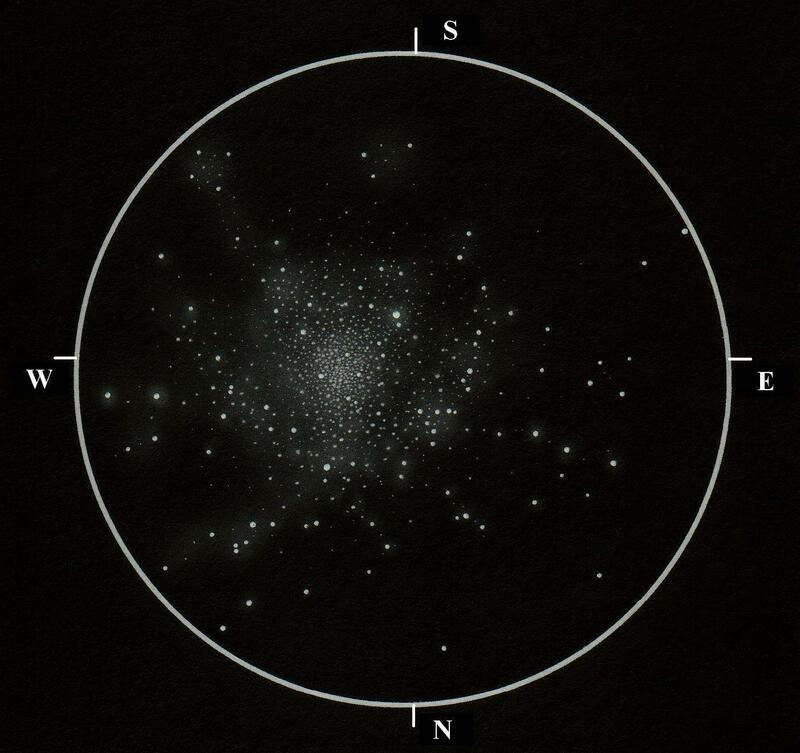 This is a wonderful sketch of the great globular cluster in Sagittarius.